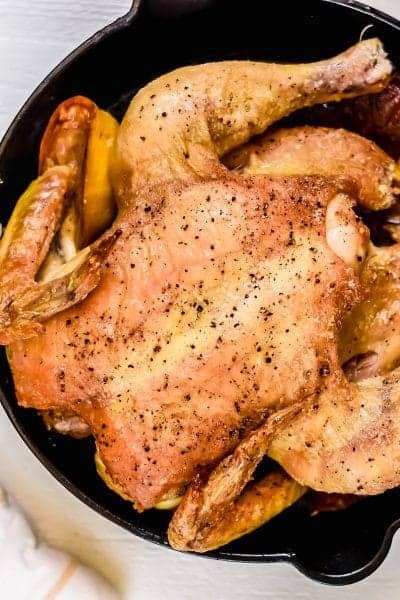 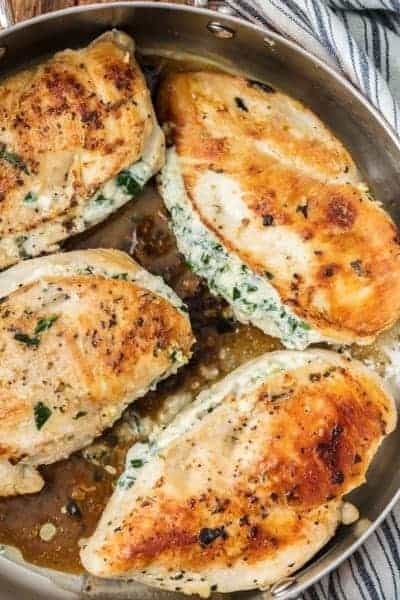 Easy Chicken Recipes all made in one pot! 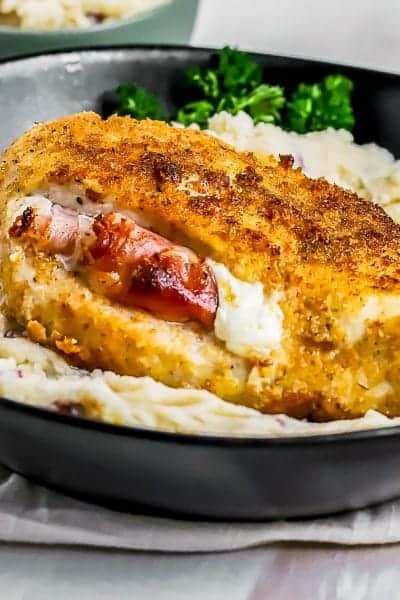 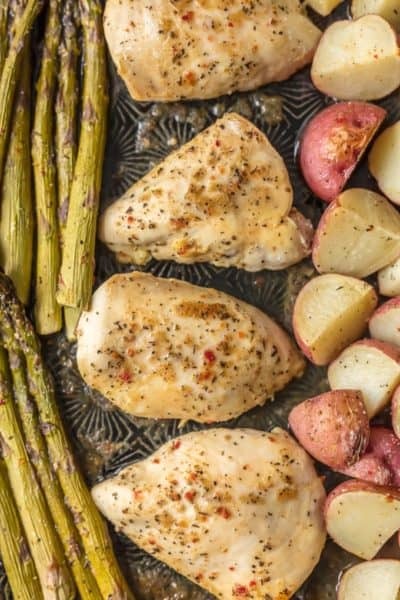 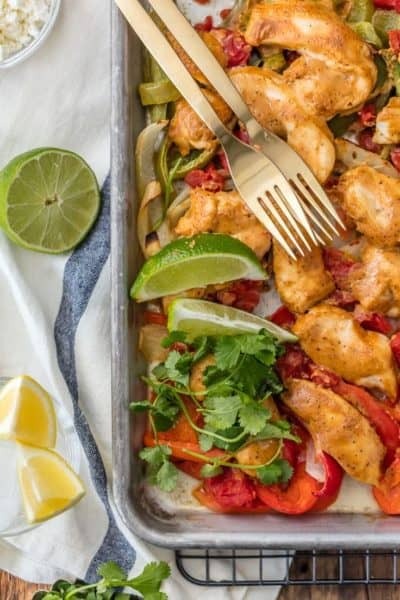 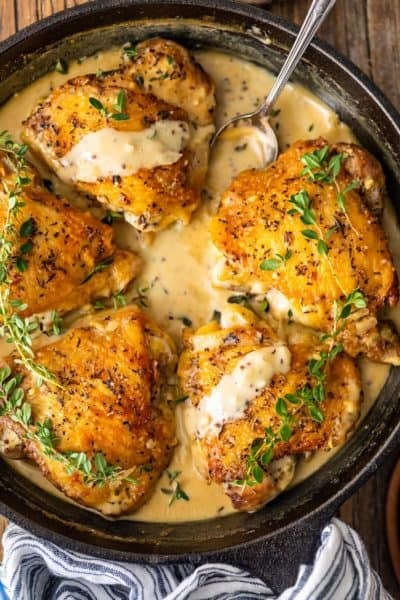 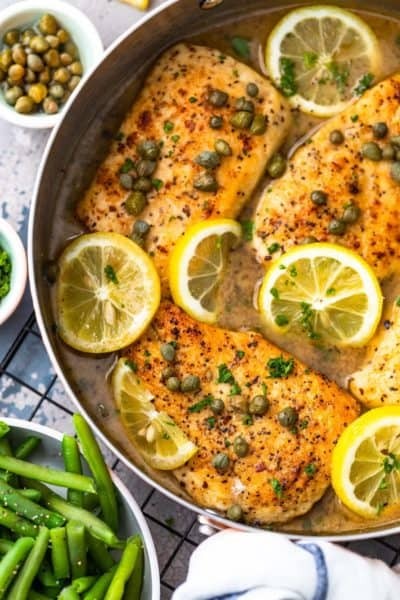 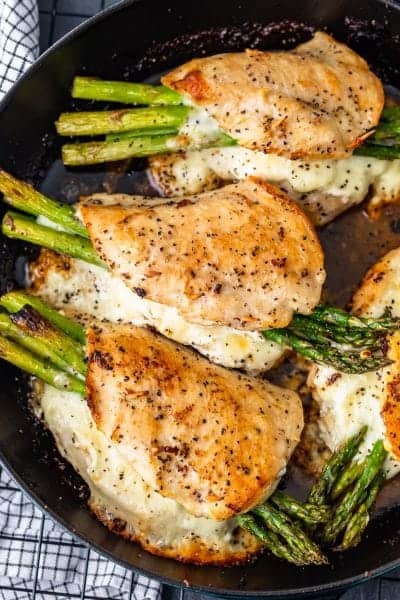 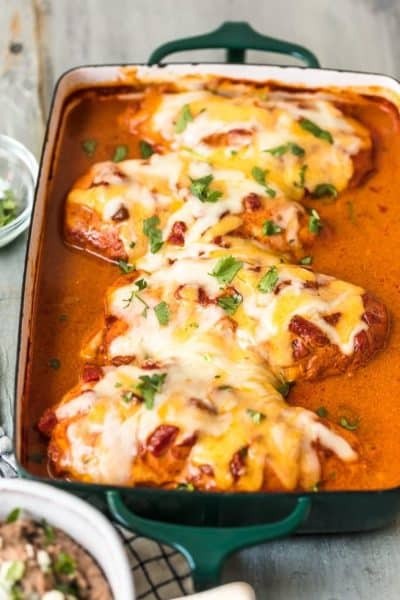 These one pan Chicken Meals are delicious, quick, and most importantly EASY! 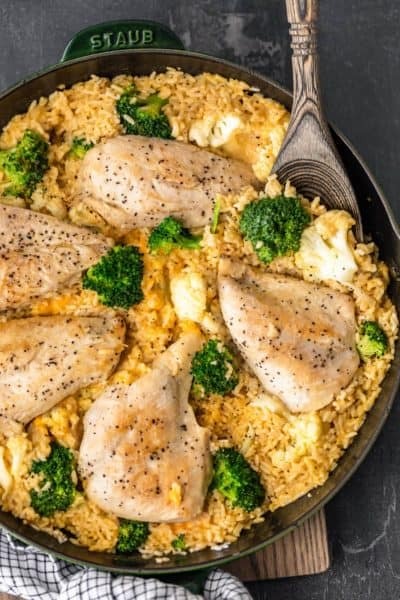 We love these one pot chicken dinners.